Time for a close-up! 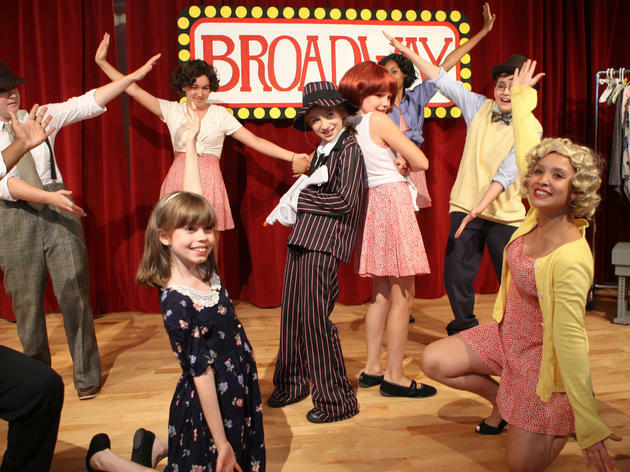 These acting classes for kids serve as the perfect intro to theater for your mini Broadway buffs. 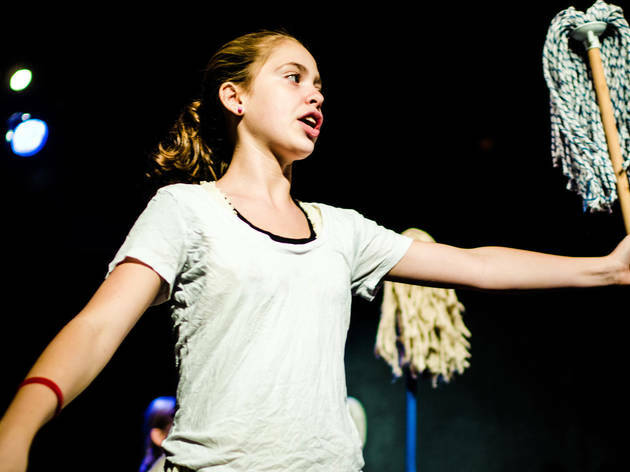 If your kiddos are looking to make a splash on stage, help them land the part of their dreams with these acting classes for kids. Stars in the making will learn what it takes to transform themselves on stage and immerse themselves in a character. 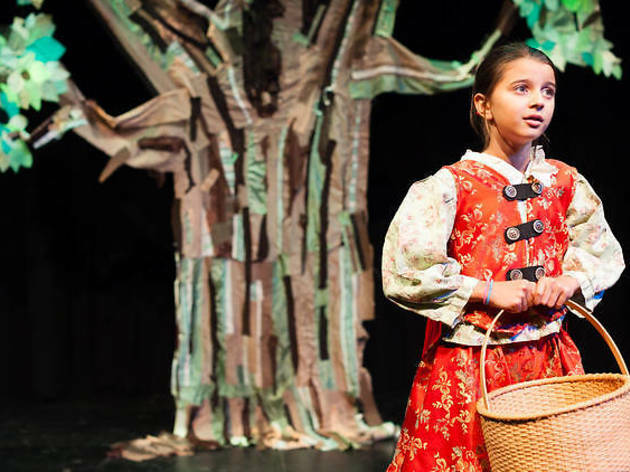 Hey, if you're going to learn about theater—at any age—what better place to do so than NYC? Of course, acting classes in NYC are but one option. Don't forget to look into dance classes for kids and music lessons for kids. Naturally, to make sure your youngsters get all the inspiration they need, take a look at these Broadway shows for kids. 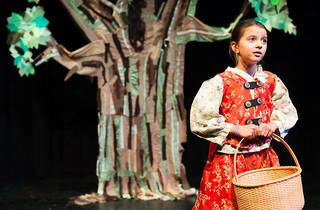 Children of all ages sharpen their acting chops via theater games, improv, singalongs, costume play and storytelling. 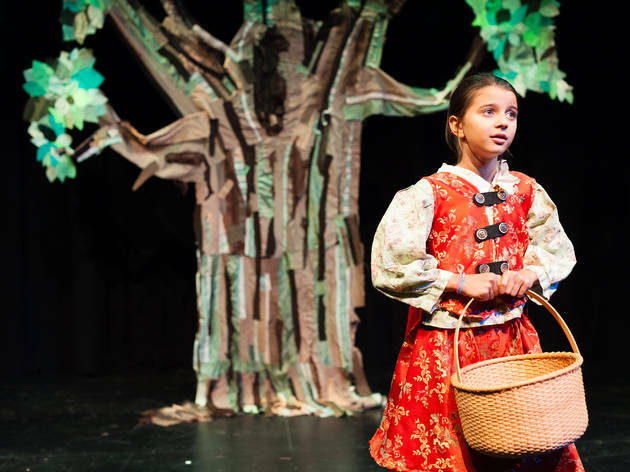 Little ones (4–5) have the opportunity to bring a classic story to life through role playing. 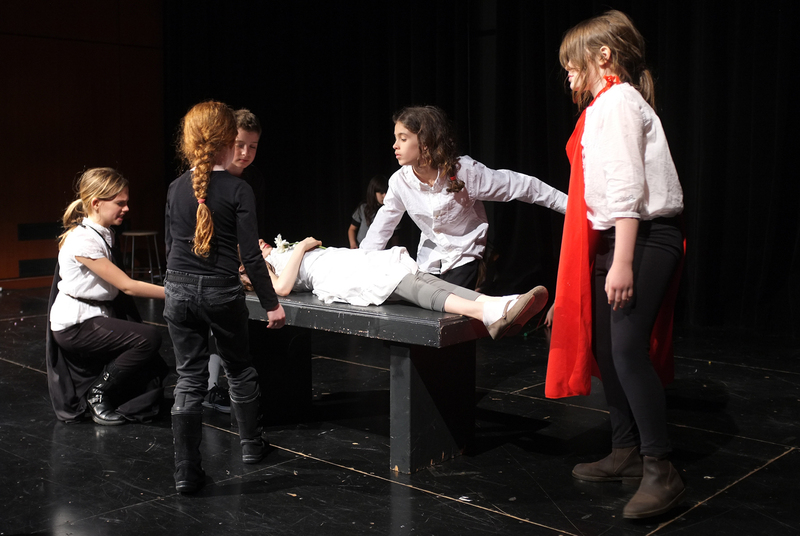 Older kids (9–11) can join Performance & Playwriting, a more intensive program in which they will write, direct and star in an original short play. There are also more advanced programs for teenagers. Ages 4–18. Professional teaching artists lead musical theater workshops for little ones at Broadway Bound Kids. 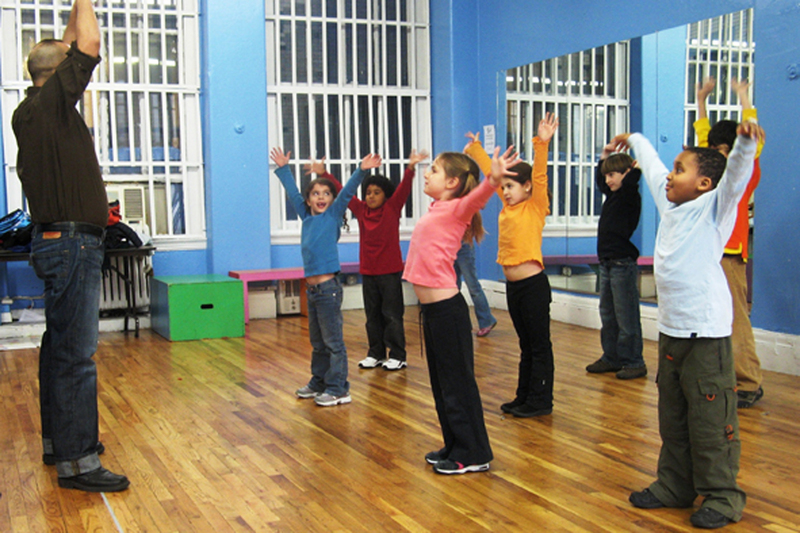 Children of all ages can join classes such as Ham-sical, a Hamilton-inspired program that promises to be as exciting as the hit musical itself. 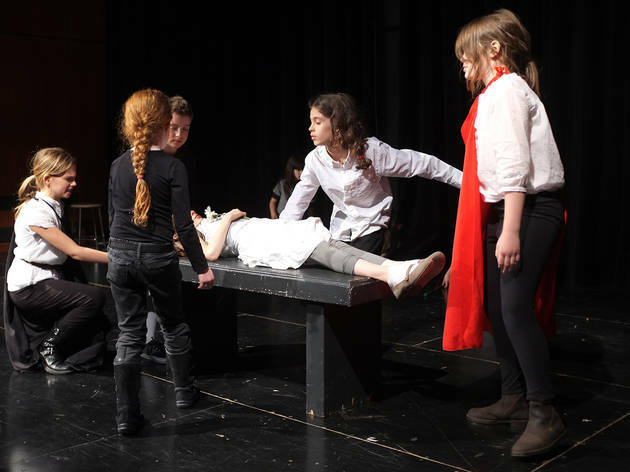 Those in fourth grade to eighth grade have the opportunity to join a free youth ensemble, while high school students can work on their acting techniques, voice and movement thanks to a variety of workshops. Ages 5–18. 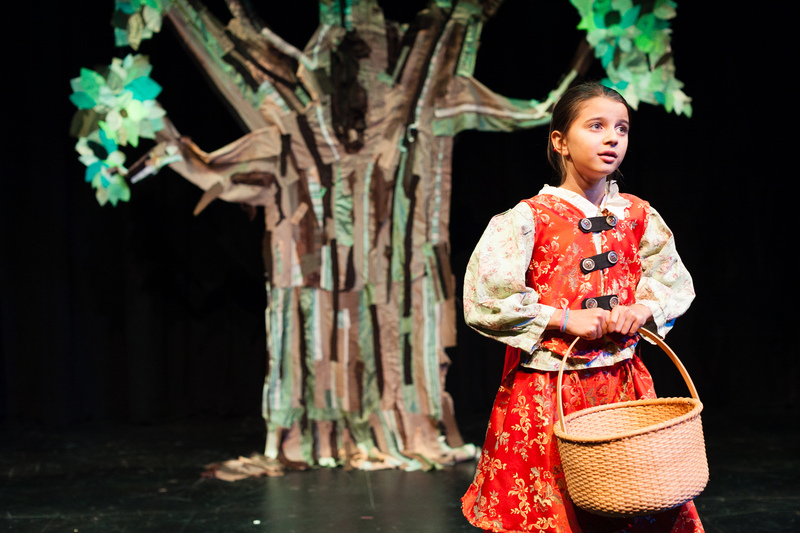 MFA grads and Broadway performers help dramatically inclined tykes bring classic children's tales to life. In Imagine That!, the youngest campers (ages 2–3) focus on imaginative play, while kids ages 4–6 use song and dance to reinterperet kiddie favorites such as The Wizard of Oz. 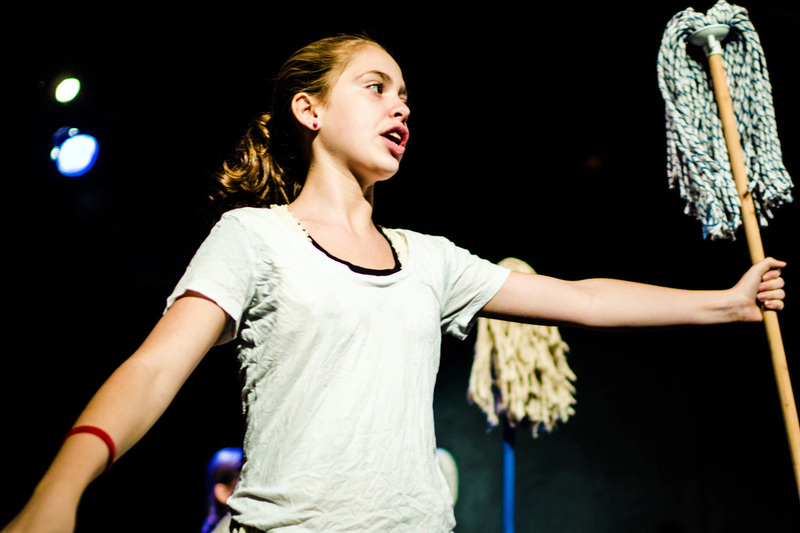 Older kids (6 and up) delve into musical theater, improvisational acting and other theater genres. Ages 2–16. 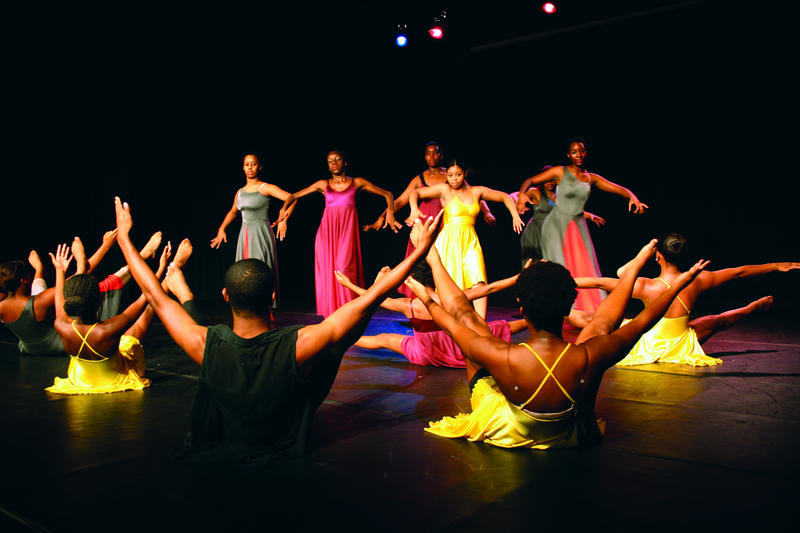 Through dance, drama and vocal training, children ready themselves to put on a musical revue at NYC theaters. Experience is less of a requirement than enthusiasm, energy and the ability to cooperate with peers. CurtainUp alums have gone on to star on Broadway—how's that for inspiration? Ages 6–16. 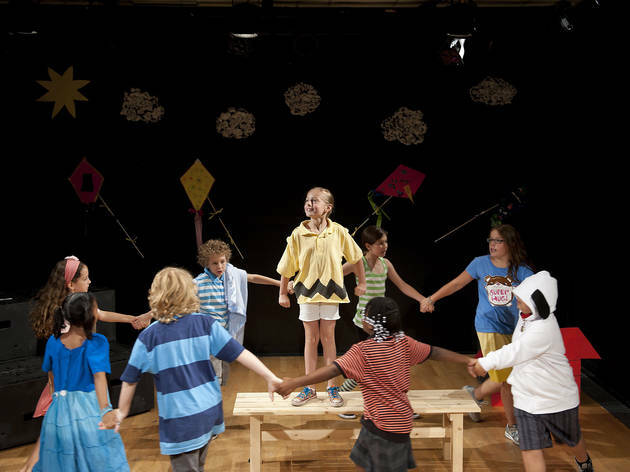 Limited to kids who live in Hell’s Kitchen, the Project's curriculum covers playwriting, performance, voice and movement. Though students are shown the ropes, the main goal of each program is to help them gain confidence. The general public can enjoy students' performances for free when things wrap up. Ages 9–18. The renowned program focuses on providing quality art education across four disciplines: music, dance, theater and visual arts. 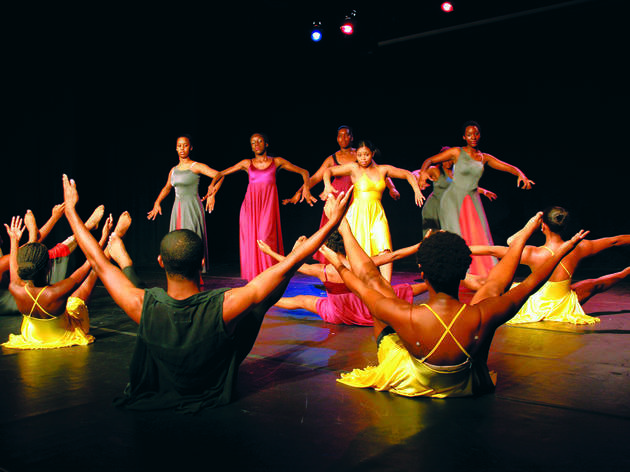 Within those categories, young creative types focus on acting, musical theater, West African dance, musical instruments or vocal music, among other seemingly endless offerings. After-school and weekend classes are available. Ages 2 and up. 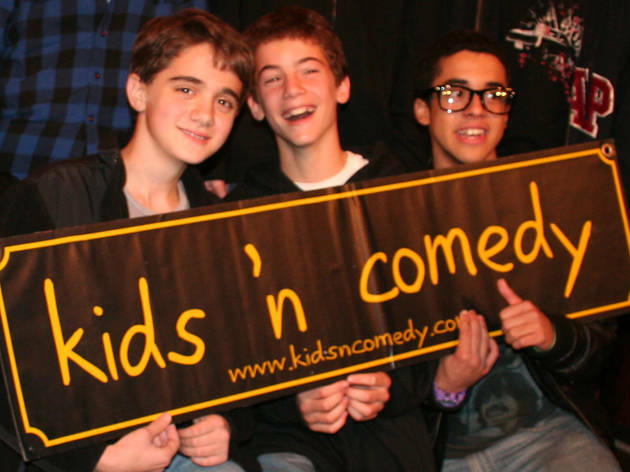 Wee smark alecks study their favorite comics on video, learn how to write and perform jokes and bounce material off professional comedians. 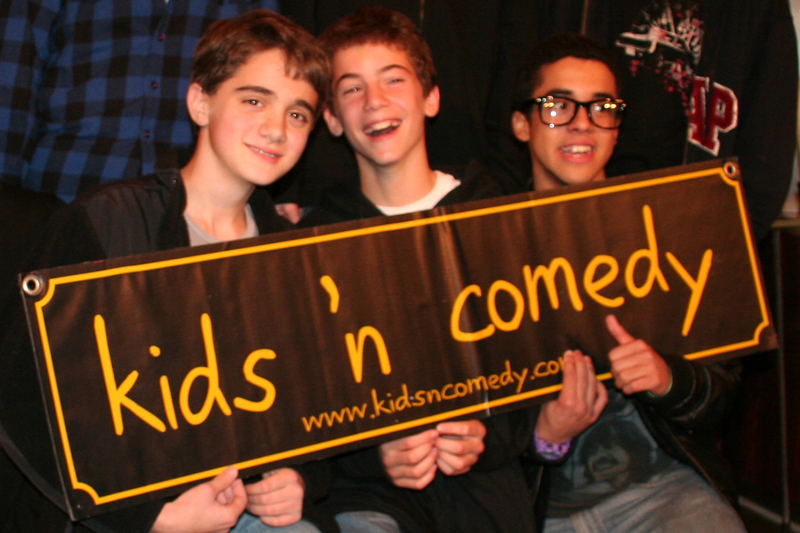 At the end of the session, students perform their own stand-up routines on the Gotham Comedy Club stage. Ages 10 and up. 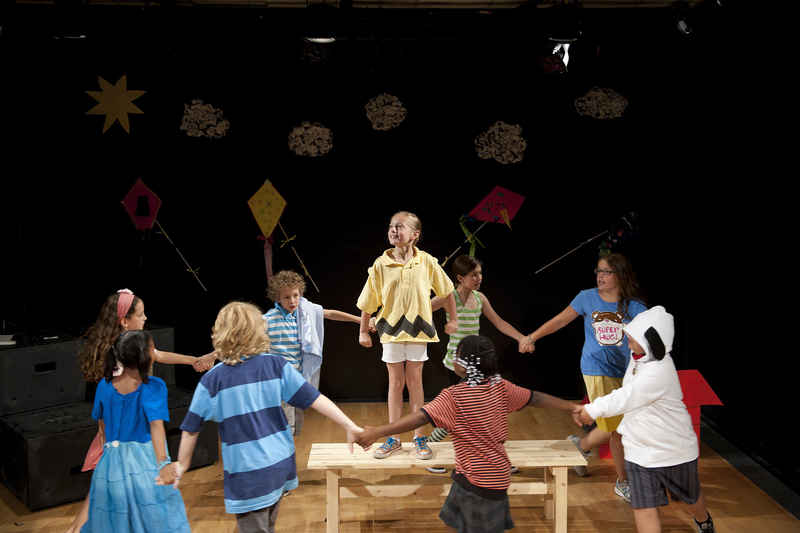 Kids are divided into age-appropriate groups to work on playwriting, acting, dancing, and singing in the Curtain Up! program. 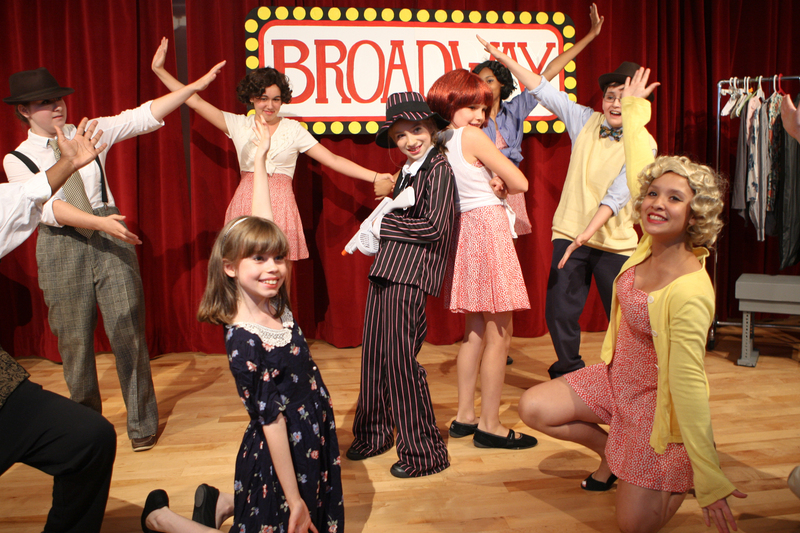 There's plenty to choose from—musical theater classes, summer camps, birthday parties, studio rentals and much more. Ages 2–14. 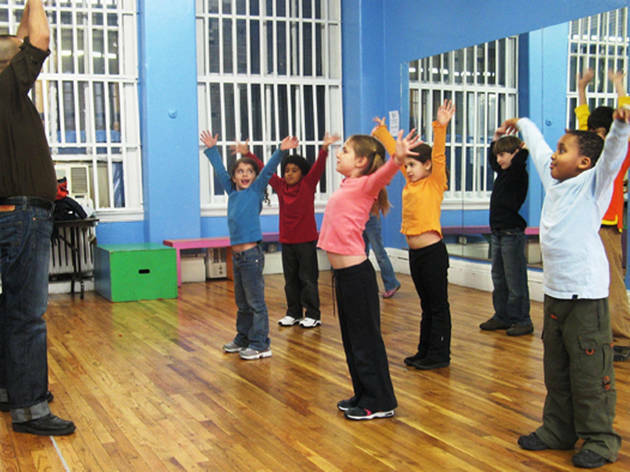 Encourage your littles to get in touch with their creative side at this music and drama-focused Upper West Side studio. Catering to kids ages Pre–K–12, Play On! offers engaging after school and summer programming. Expect fun activities like drama games, improvisation and musical workshop activities, plus the opportunity to put on amazing shows. Last but not least, Play On! offers top-notch private youth music instruction. Ages 4–18. 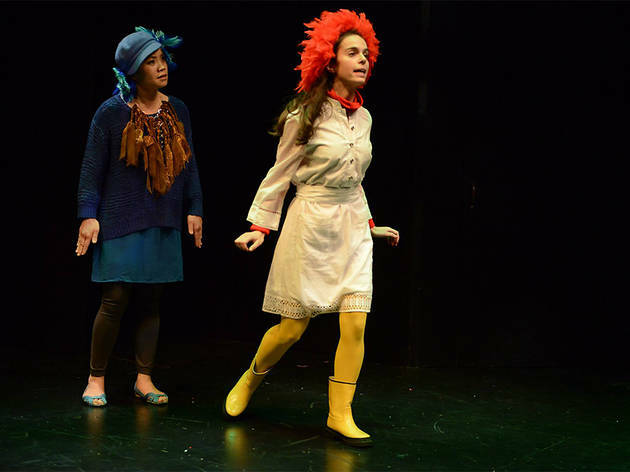 This acting school on the border of Williamsburg and Greenpoint helps to bring your tot’s imaginations to life on stage. 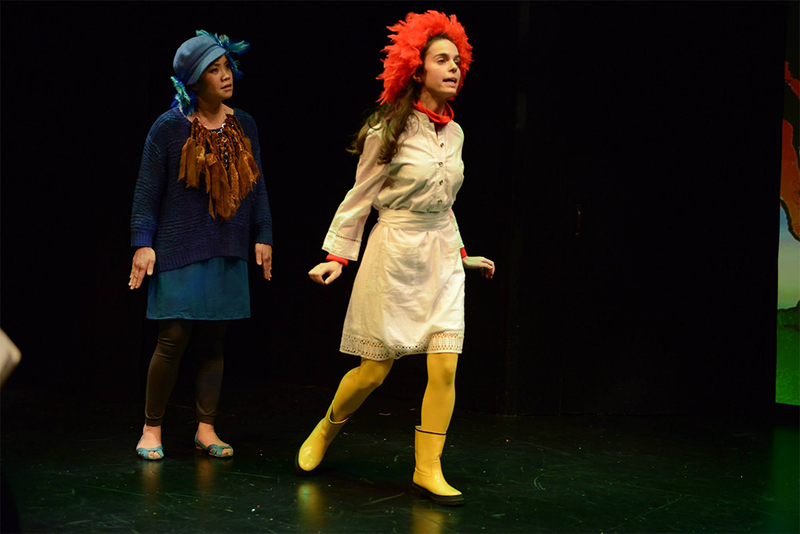 Dream Up/Act Up classes for kids ages 4 to 7 provides the building blocks they need to create interesting characters and exciting stories. Students will come up with their own original ideas, and then collaborate with others to put together a complete, original piece of theater. Ages 4–12.